Stunning wedge sandals from Betsy with a trendy cut out detail to ensure that your feet remain cool throughout the summer. 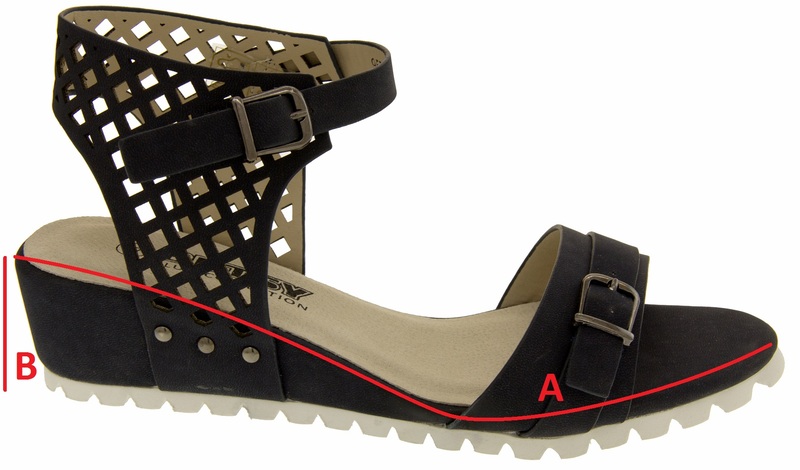 There are 2 adjustable straps fastened by buckles, one around the ankle and another across your foot. 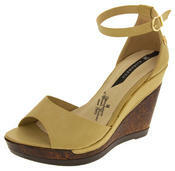 There is ample padding on the sandal to give comfort throughout the day to your feet.